If you are like other people then thinking about your dental insurance plan can be quite agonizing. Dentists and their specialists have many years of experience working with dental insurance claims and paperwork on an everyday basis. 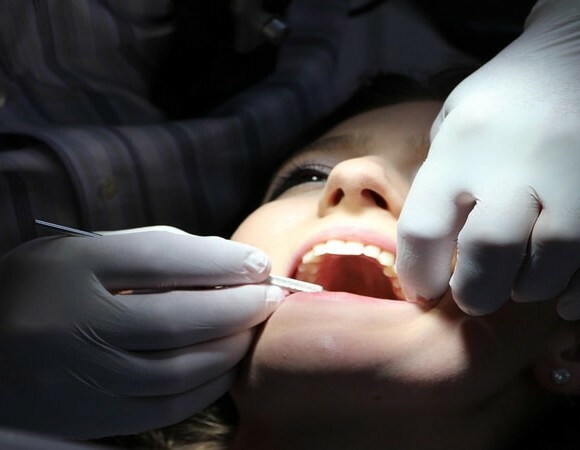 This is why it is always a good idea to consult with a professional when it comes to handling dental insurance. However, there are some insurance tricks for your dental health. Consider these to make the most of your advantages. In every plan year, you will pay your premiums, as well as monthly payment for annual insurance costs. Each year, your dentist will also provide you with a maximum benefit amount of about 1500 dollars. At the end of every year, your plan resets. Fees and premiums will change in addition to the coverage costs of services by your dentist. 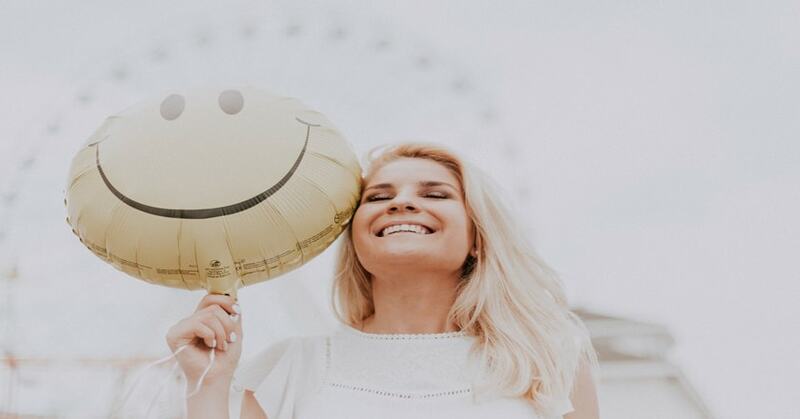 Before the conclusion of the year, take a close look at the dental insurance investments that you have made this past year. Call your family dentist in Prince George for a detailed report of this. Be sure to also look at the amount of money that you will pay out of pocket for dental services before the insurance provider will step in. These are known as deductibles. Another important cost is known as the maximum annual limit. 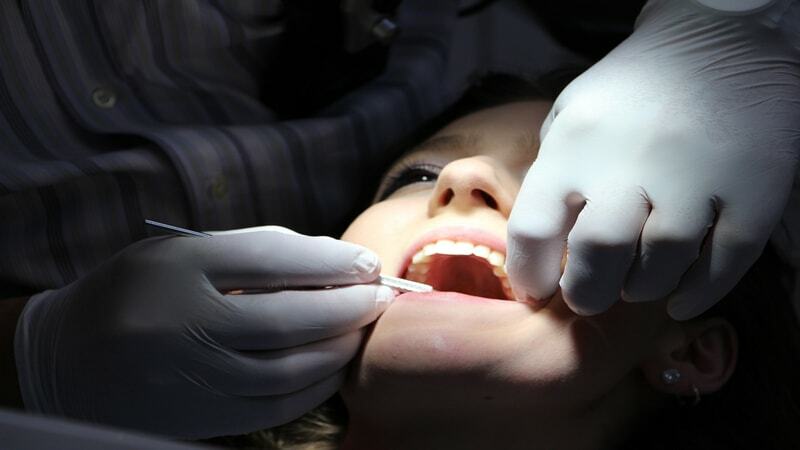 As you may know, most insurance providers have a maximum limit that they will have to pay each year for dental care. Once you reach that maximum limit, they will no longer pay for you, so you are the one who has to pay beyond that threshold. This is a very important thing to consider, especially if you or somebody in your plan has recurring dental problems. Some insurance plans might also limit the amount of procedures that you can have each year, which is something to keep in mind. 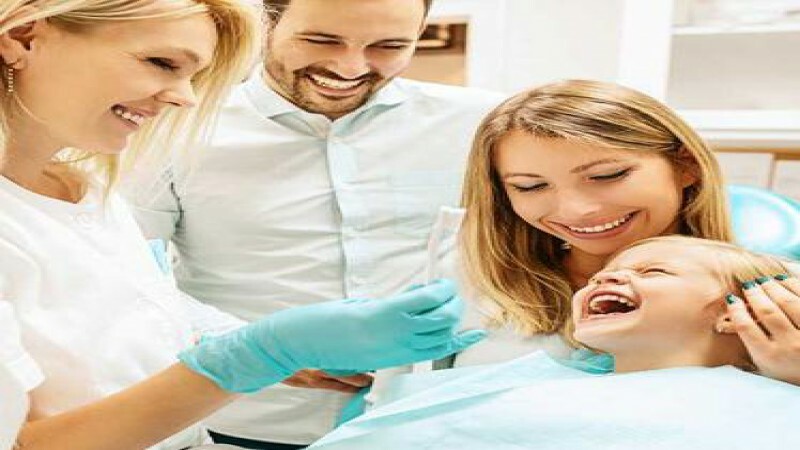 Finding in-network dentists could possibly save you a lucrative amount of money even for simple cleaning’s and check-up services. Each dental benefit plan expresses fees for services that these in-network dentists claim to be fair and expected in Prince George. These dentists can cover a slight percentage of this amount in fees. In-network dentists can agree to issue insurance-prescribed fees for their treatments and procedures, so that you will only need to pay for what your insurance provider won’t. 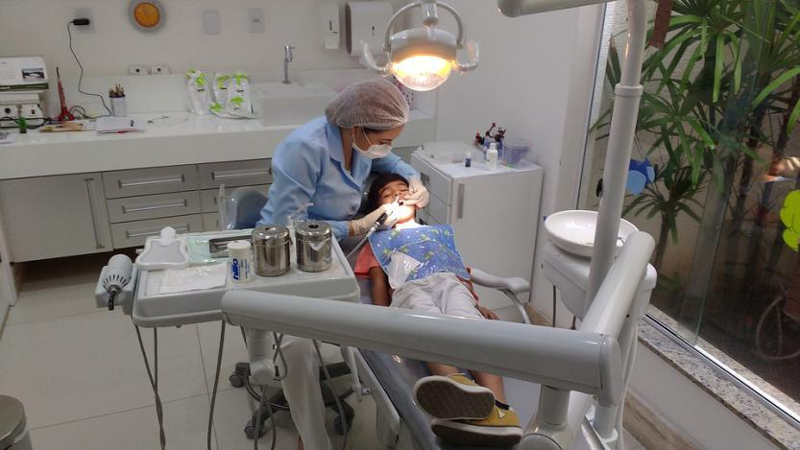 By choosing to visit some out of network dentists, your insurance plan will be expected to still pay their portion of your treatments, but the dentist in question can charge any sort of amount that they seem fit. In this case, you will often need to pay your percentage of treatment in addition to knowing what the difference is between the charged price and the insurance provider’s typical fees. It is true when it comes to oral and dental hygiene, but prevention of major oral health problems will help you save the most money, when all is said and done. You dental insurance company will likely provide you with the highest portion of coverage for preventive care. Restorative care, however, is covered at a lower percentage. 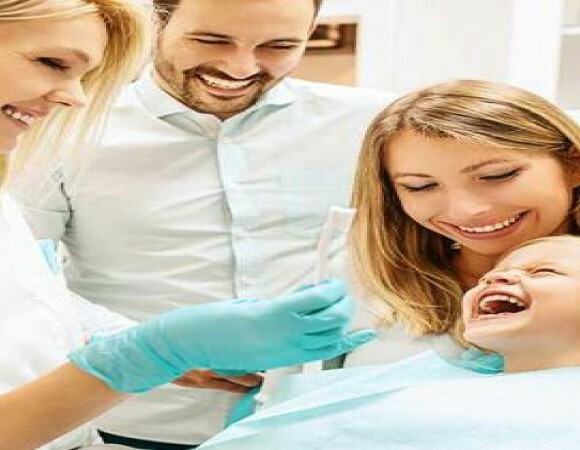 By visiting the family dentist in Prince George for regular check-ups and teeth cleaning’s, you will not only receive the highest coverage possible, but also reduce the risk of more serious tooth problems that insurance will not entirely cover. 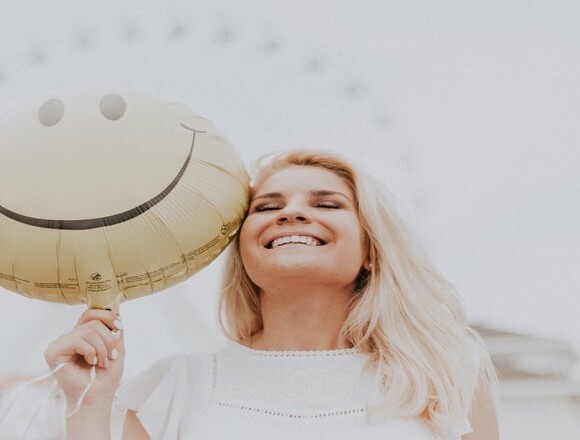 Dental insurance does not have to be very complicated, but knowing what your insurance entails and what you have to do throughout the year will save you the most money possible on dental care.